In the middle of it all, we stand alone. Why the Platinum Pebble Boutique Inn? This award winning, Adult’s Only Luxury Inn, The Platinum Pebble Boutique Inn, is located in Harwich, Cape Cod. 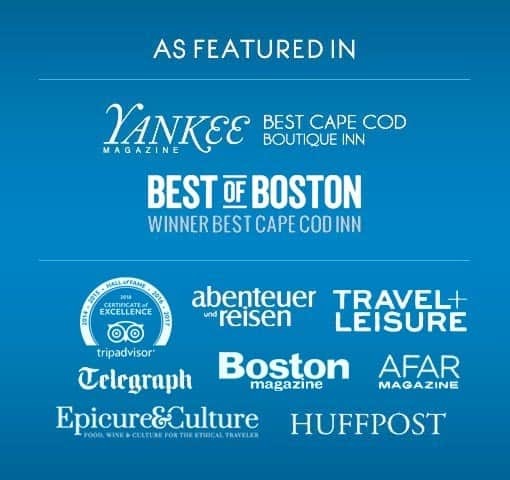 TripAdvisor’s Travelers’ Choice Award in 2019 places the Platinum Pebble Boutique Inn in the Top 1% of Hotels in the World for Quality, Service, and Value. 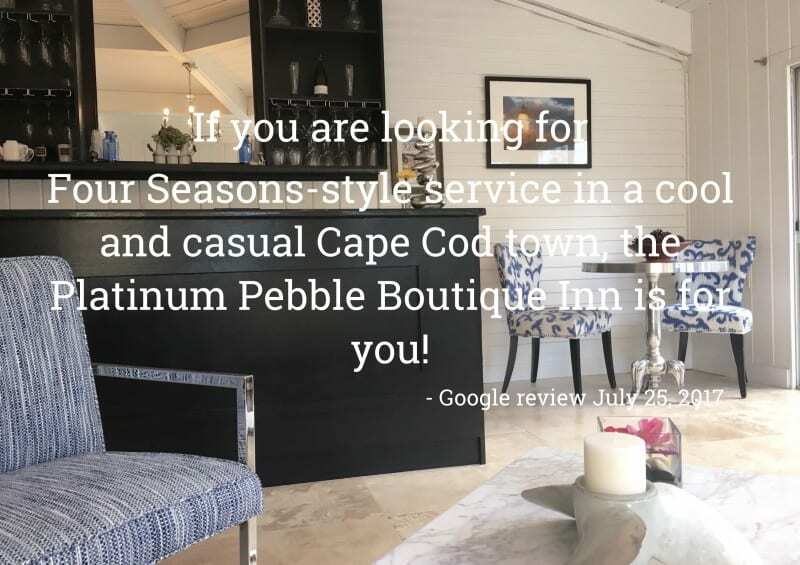 Come see why the Platinum Pebble Boutique Inn is Cape Cod’s Best Adult’s Only Boutique Hotel. 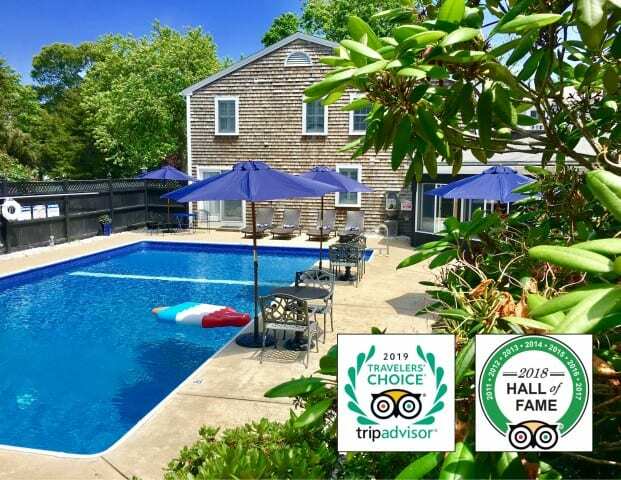 Centrally positioned on Cape Cod, 80 minutes from Boston, The Platinum Pebble Boutique Inn is currently rated the top Harwich Bed and Breakfast . This is the center of the Cape and the best place to stay on Cape Cod and the Islands. From Falmouth and Martha’s Vineyard to Chatham, Nantucket and Provincetown, the Platinum Pebble Boutique Inn is in the middle of it all! This is a tranquil adult’s only luxury hideaway. 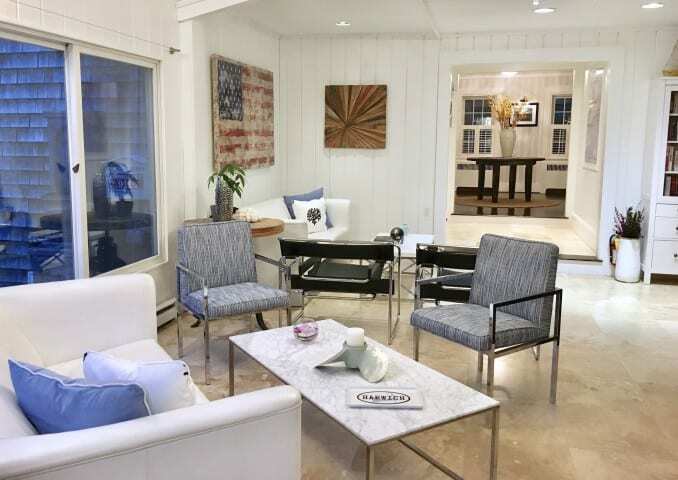 This magnificent property is only a short stroll to the sandy beaches of the Nantucket Sound, a quick ride to the Cape Cod Rail Trail (through stunning Bell’s Neck Conservation Lands nature preserve), and a short walk to Main Street for amazing dining options and boutique shops. 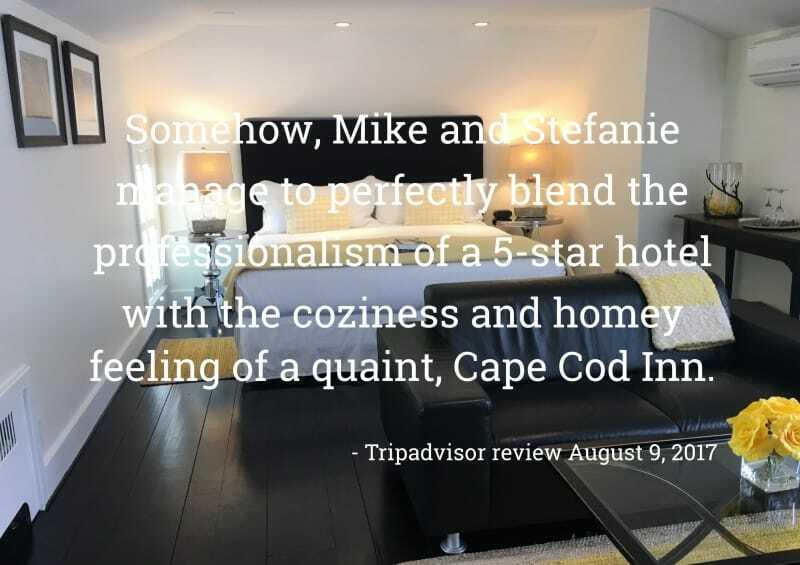 This romantic getaway on Cape Cod is in a refreshingly contemporary Boutique Inn housed within an 1870’s sea captain’s house. 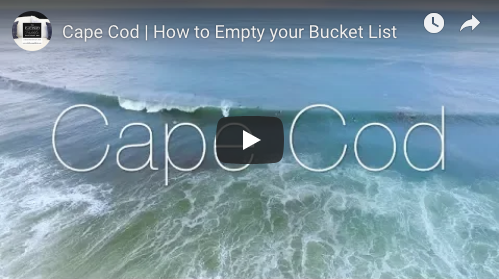 This can be the classic Cape Cod vacation you are looking for. 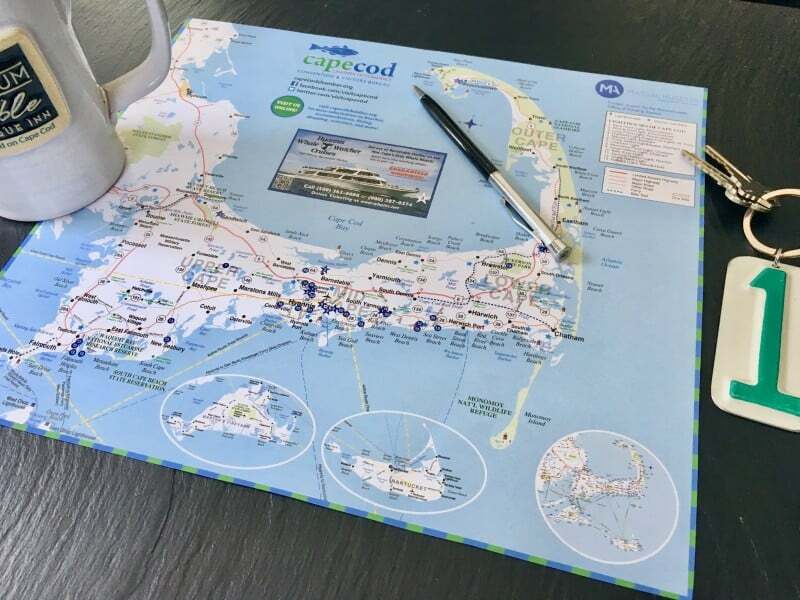 If you are a first time visitor to Cape Cod you probably searched for “Cape Cod”, not realizing there are 15 different towns to choose from! You found the perfect Cape Cod town of Harwich. 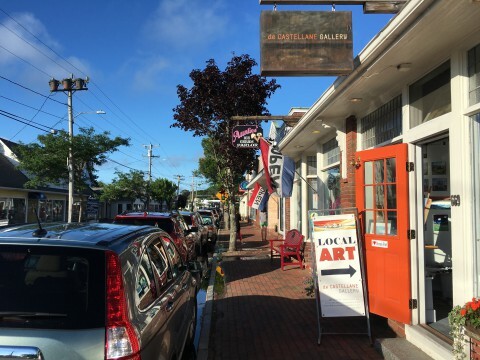 Centrally located, near everything (beaches, bike trail, ice cream & restaurants…) and equidistant to all (same distance to Falmouth, Martha’s Vineyard, Nantucket, and Provincetown!) make this Harwich Inn a special place to be. Harwich was voted #2 Happiest Seaside Town by Coastal Magazine and Harwich Port is listed as one of the Top 25 Main Streets in the US by Country Living Magazine. 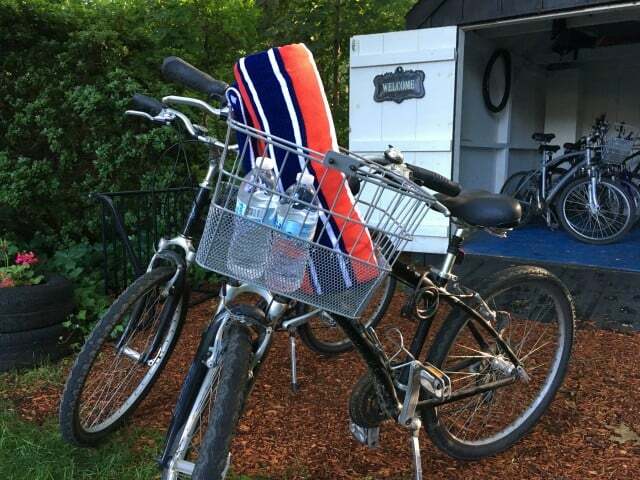 Borrow one of the Inn’s complimentary bikes and find out why. Guests can cruise 5 minutes from the Inn to the beach or 10 minutes to the Cape Cod Rail Trail through a spectacular nature preserve. The Cape Cod Rail Trail is the bike trail that opens almost the entire Cape to the traveler willing to put in the effort. Truly amazing and worth the effort to slow down and see the real Cape Cod, away from crowds and traffic. Wind up your day in Harwich with an exquisite sunset and multiple excellent restaurants to choose from, several within walking distance of the Inn. This Cape Cod Boutique Hotel has all the amenities you would expect from a high-end boutique inn. Treat yourself to the best sleep you have had in ages on the Inn’s premium Kingsdown mattresses and luxurious Comphy bedsheets. Wrap yourself in a Platinum Pebble Boutique Inn robe and enjoy a gourmet breakfast in the privacy of your room (or dine poolside). Premium Wifi, gourmet breakfast, complimentary bicycles, chilled bottled water, delicious Cape Cod Coffee’s Honduran Roast & Mighty Leaf teas, selfie sticks, beach chairs & umbrellas, pool & beach towels, and a relaxed, casual beach vibe are always included in your room rate. 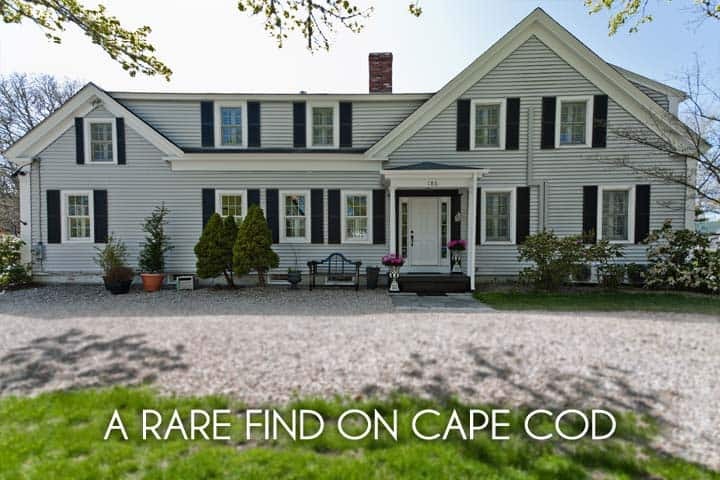 If you are looking for Cape Cod’s Best Adult’s Only Boutique Hotel, you have found the spot. 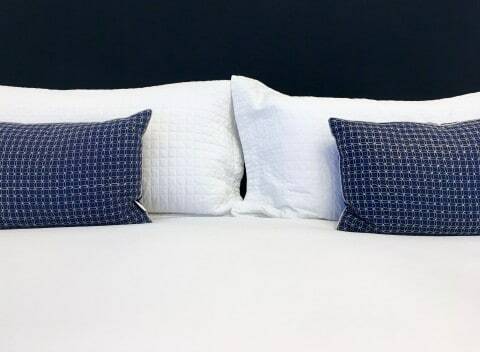 So, treat yourself to the best of New England and experience a stay at The Platinum Pebble Boutique Inn. Explore the best place to stay on Cape Cod... a Romantic Adult’s Only Hideaway.